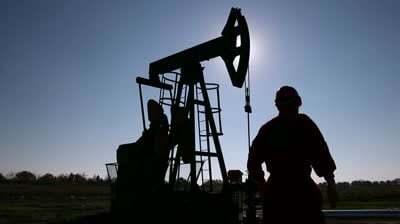 In July, China regained its status from the U.S. as the world’s biggest crude oil importer. Overseas purchases by China rose to 29.49 million metric tons in June, a 27 percent increase from May. That’s equivalent to about 7.2 million barrels a day. 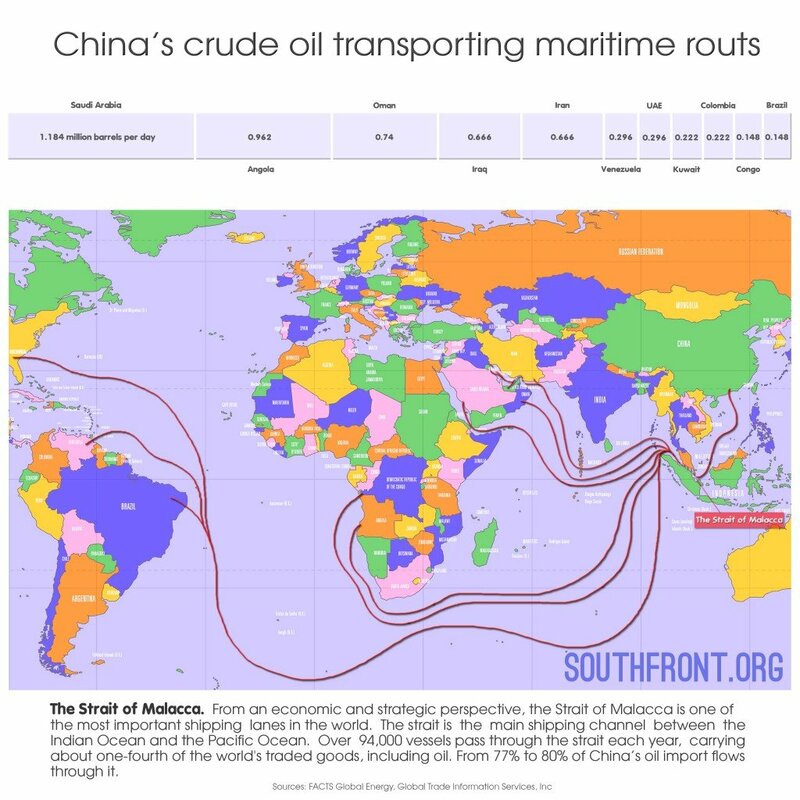 The most of this oil China imports through the Malacca Strait which Chinese navy doesn’t control. This fact impacts China into a complex situation when it has to militarize the South China Sea to control the Malacca Strait or resigns oneself with the fact that its energy market is controlled by foreign countries. Meanwhile, the USA adds muscle, seeks friends in the South China Sea standoff against China. Washington’s aim is to maintain full control on the all crucial maritimes routs and it isn’t ready to make an exception on the Malacca Strait. So far this year, the U.S. has conducted joint exercises with naval forces in Singapore, Vietnam, the Philippines, Malaysia and Indonesia. All those countries have territory that borders the disputed South China Sea. Other joint exercises are planned later this year. While no one mentioned China by name, the increasing number and complexity of joint exercises in the region forms a part of the U.S. strategy to counter China’s interests in the region.